#Sigh# Just finished darling in the franxx, the ending feels like if Gurren Lagaan and Angelbeats had a child. I KNOW RIGHT!!! 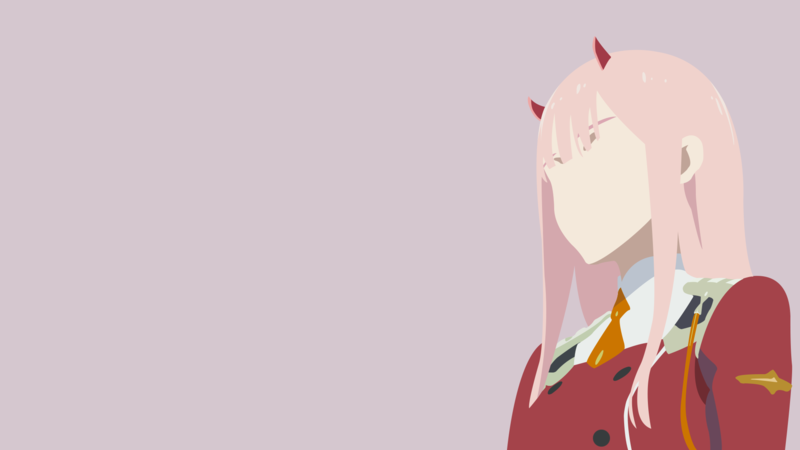 I still can't move on from DitF..All of the OST still stuck in my mind .